A lot of people are ready to offer their help to educational institutions and various social causes. However, it lies in the hands of these institutions and non-profit organizations as to how they broach the topic with the interested donors. They need to write an impressive donation letter to make the request. Using Sample Letters can give them an idea of the right way to frame the perfect sentences for such a letter. 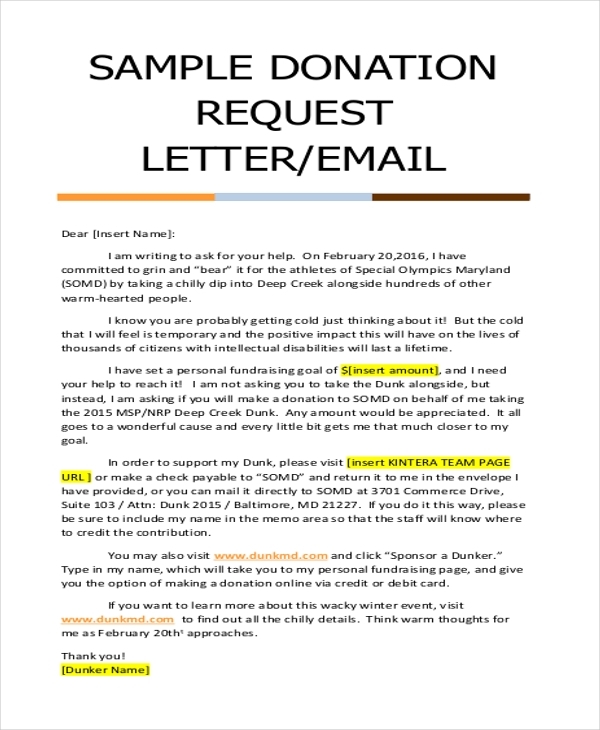 A person or organization that wishes to request a donation can use this sample letter to get an idea as to how such a letter can be drafted. This sample helps them to understand the format and the content to be included in a better way. You may also see Sample Thank You Letters After Interview. 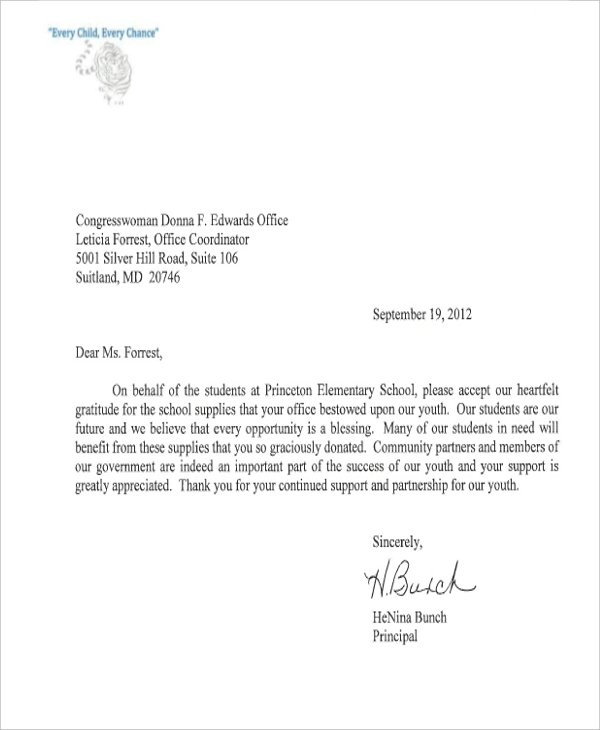 If a school or non-profit organization has been granted its request for a donation in form of school supplies, it is important to write a thank-you letter to the donor for this. Using this sample letter, they can draft a perfect thank you letter. When a person makes a donation to the church, the concerned church authority should write a thank you letter to show their gratitude. They can do this by using the aforesaid letter which comprises of the perfect content and format. You can also see Job Acceptance Letters. This letter can be used by a person who wishes to solicit a donation for a social cause. This letter gives him an idea of the right way to draft such a letter in the most professional manner. 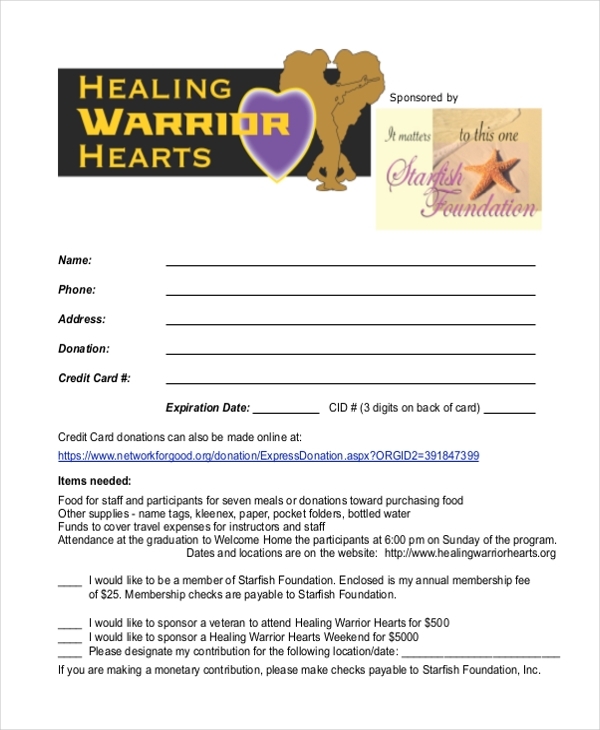 As the name indicates, this letter comes in handy for a person who wants to request a donor or donors to offer their support for a fundraiser event. Using this letter, he can frame this request in an impressive way. 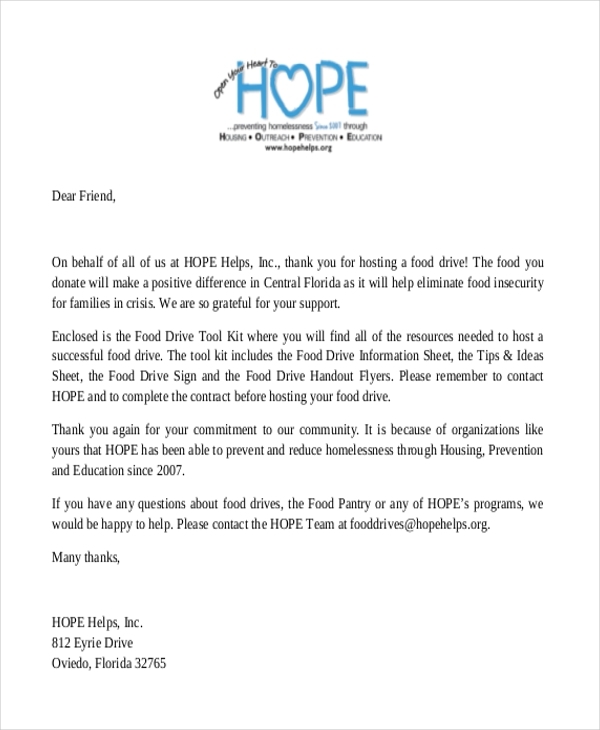 This letter can be used by a non-profit organization or a church to thank a person or persons who may have made a donation of food for the poor and the needy. This letter gives them an idea of the right way to draft the content. You may also see Character Reference Letters. This is a sample of a local donation request and gives the user an idea of the format to be followed and the segments to be included. The user can use this form just the way it is or can make changes to it as per his needs. 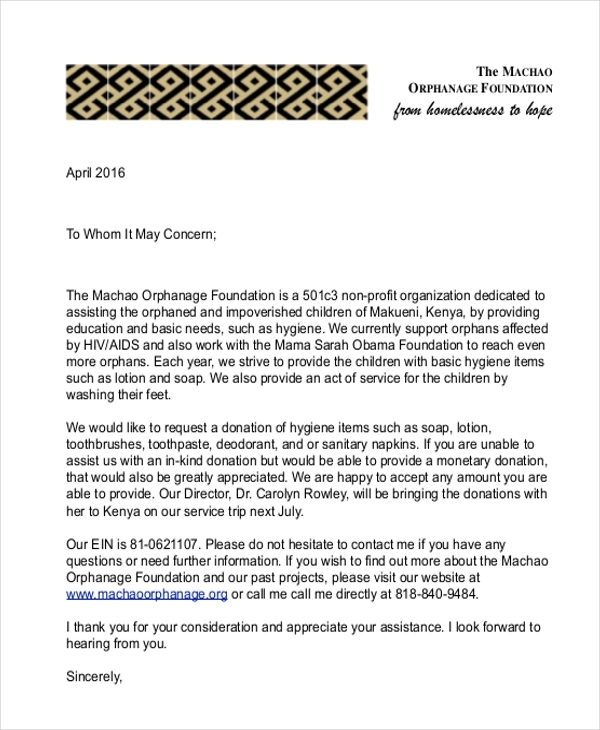 This request form is used by an orphanage called Machao to make a request for donation with the local affluent people. However, this can be used by other orphanages and non-profit organizations too. All they need to do is personalize this form. You can also see Business Letters. 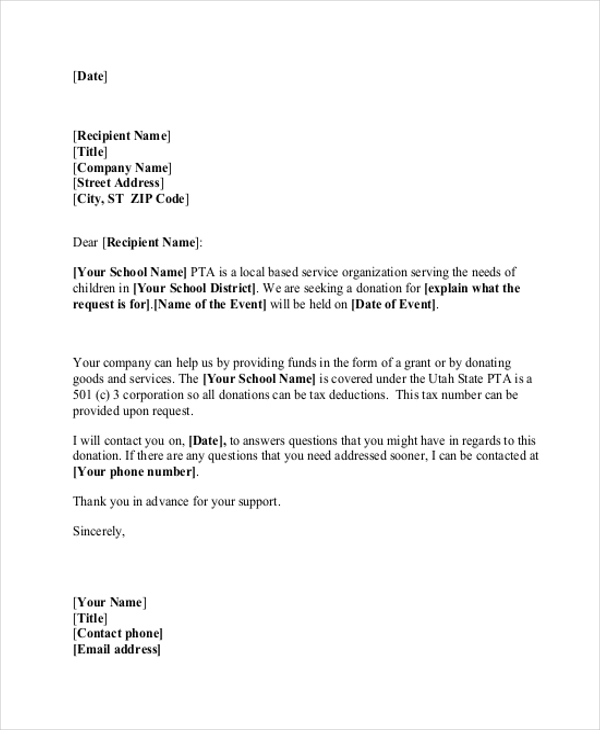 A person who wishes to make a donation request from a business organization can use this letter for the purpose. 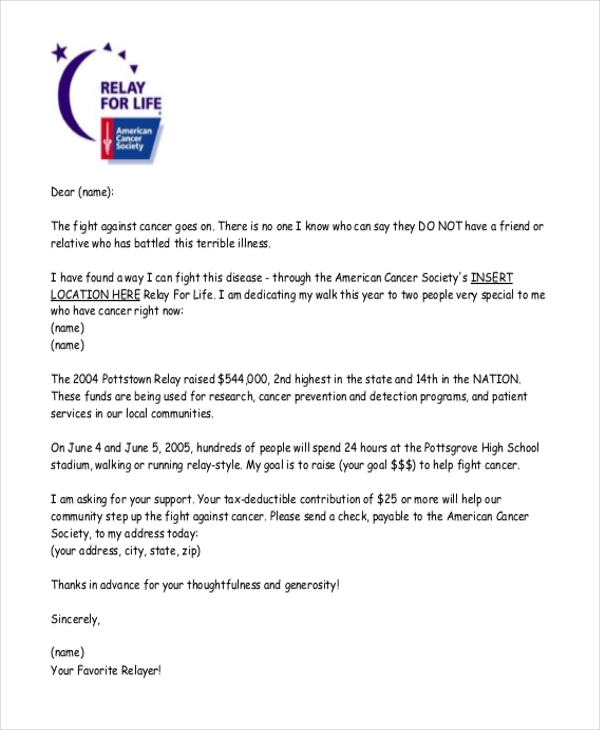 This letter gives him an idea of the right way to broach the subject with the prospective donor. What are The Benefits of Using Donation Letter Sample? 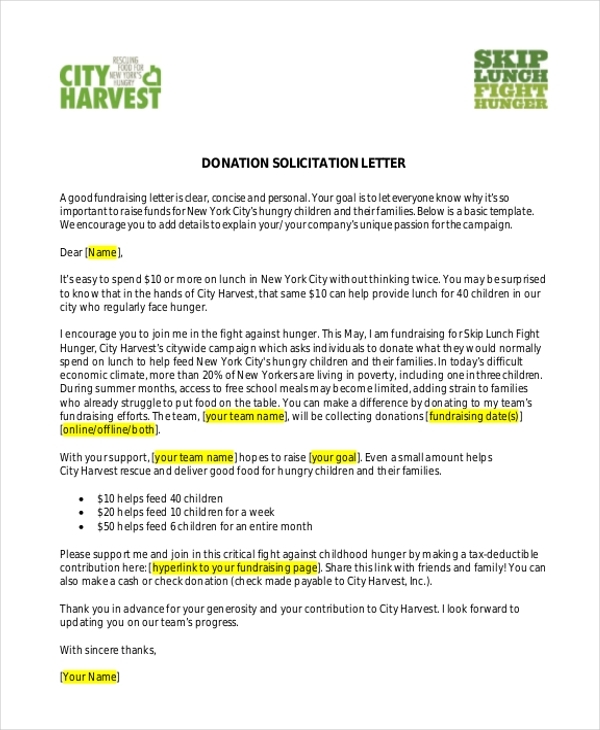 Not sure how to draft an impressive donation letter? We have a wide range of donation letter samples and Formal Letters samples in our collection. Browse through these to find one that will be apt for your need. Download this and then customize it. 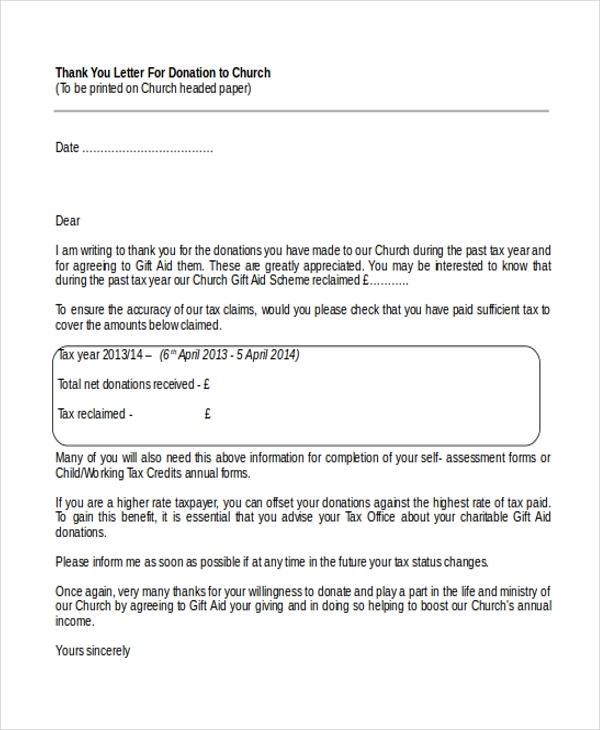 Using these forms help you to draft an impressive donation letter in a jiffy.